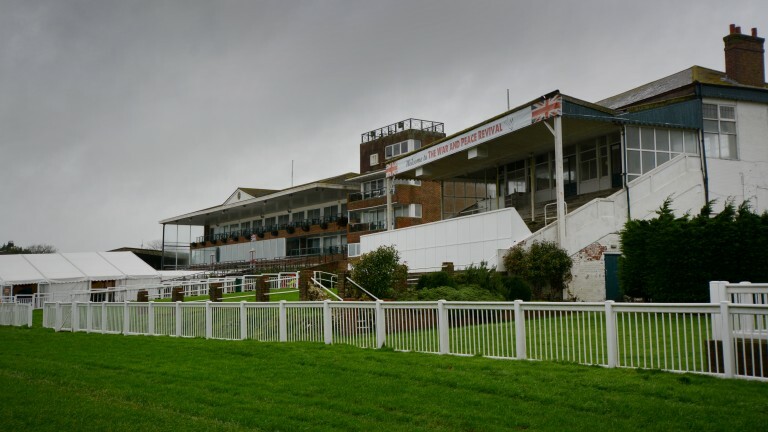 It is almost five years since Folkestone staged racing for the last time but plans for what to do with the site are still causing widespread consternation in the local community. Shepway Council now owns the land and, in conjunction with consultancy firm Arcadis, have proposed a new 12,000-home garden town around Westenhanger train station and junction 11 of the M20, which would incorporate the Folkestone racecourse site. Construction is proposed to begin in 2020, but at a public meeting on Thursday there was anger over the plans. According to KentOnline, local residents' concerns include a lack of infrastructure, jobs and one well-known problem in the south Kent area. As one resident reportedly explained: "You must understand this area of Kent just doesn't have enough water to support all of those [29,000] people. "We are already a water-stressed area. If you can't solve how you're going to provide extra water then this is a deal breaker." One of the comments on the story on KentOnline read: "Seems like the ideal location for a racecourse." The development, titled Otterpool Park, was first proposed in May 2016 and received the green light from the government last autumn while recently-deposed MP Gavin Barwell was housing minister. The project was pledged £750,000 in government support. Racing last took place at Folkestone in December 2012, ending its 114-year history. Its closure, like that of the since re-opened Hereford at around the same time, was initially described as temporary by owner Arena Racing Company.